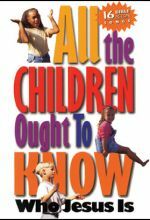 Elementary and pre-school children will enjoy singing along with this up-beat video time and time again. 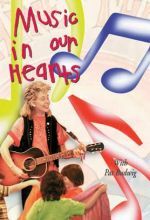 The captivating visuals and great musical arrangements make learning songs fun and easy. 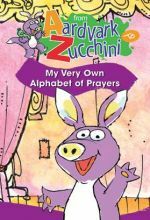 Join the kids, critters, and squashes in this prayer-packed program as they thank God from A to Z. You'll soon learn that praying is fun to do and fruitful, too. Filled with songs and rhymes, this animated video is an entertaining and educational introduction to prayer for preschoolers and their parents.